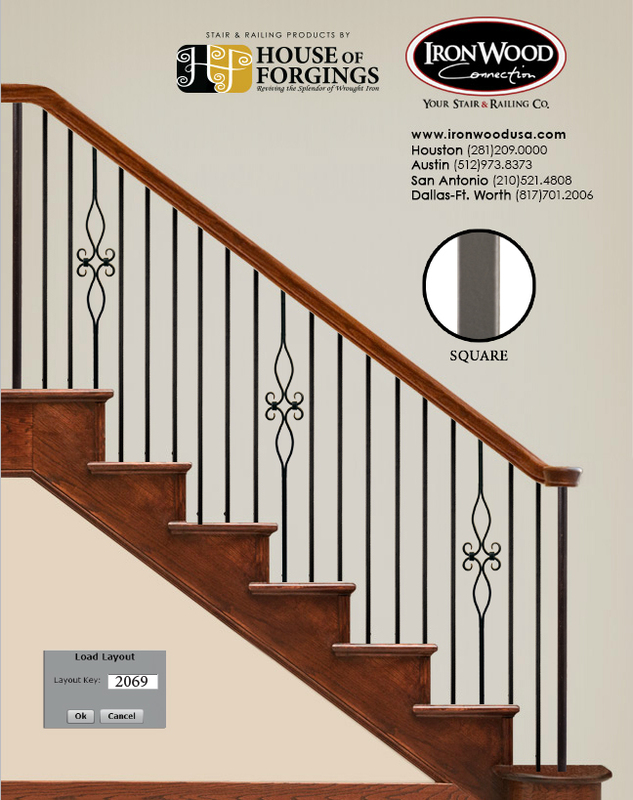 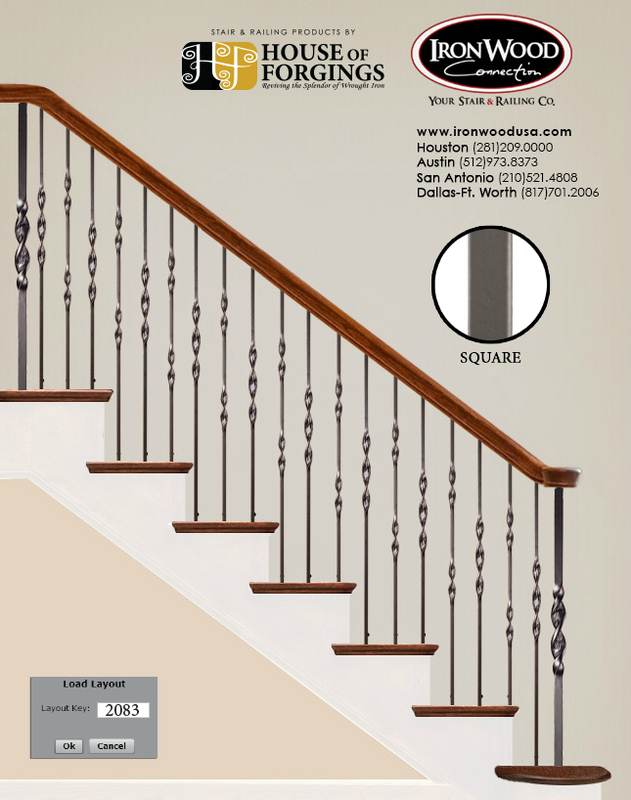 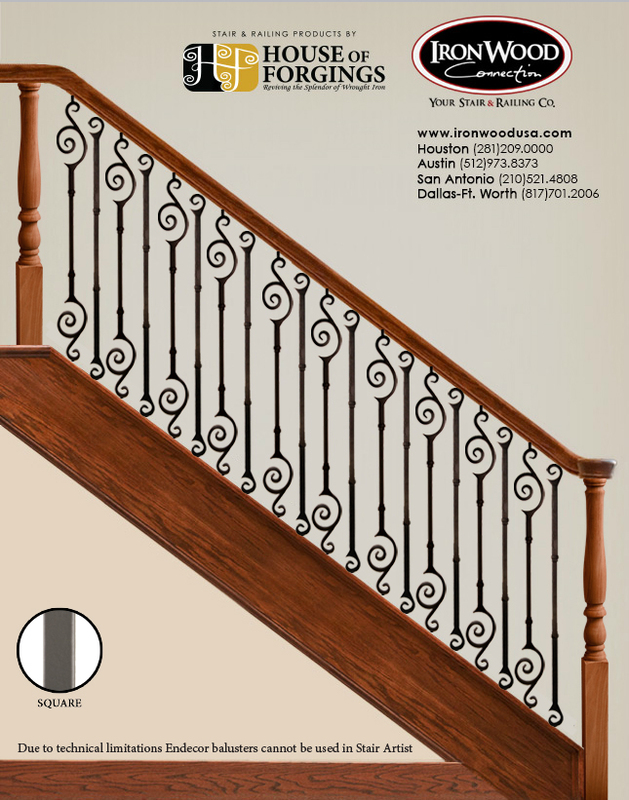 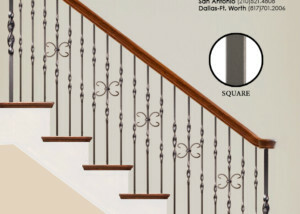 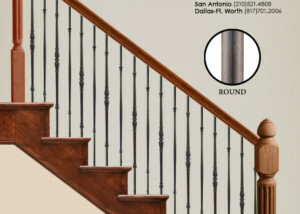 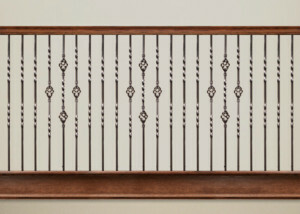 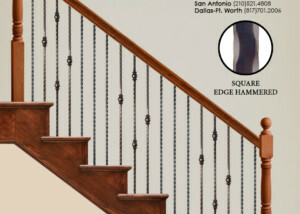 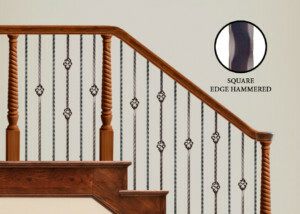 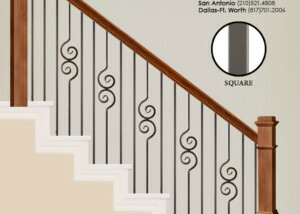 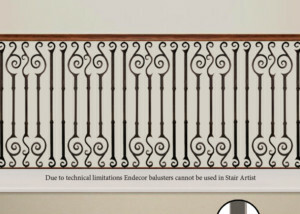 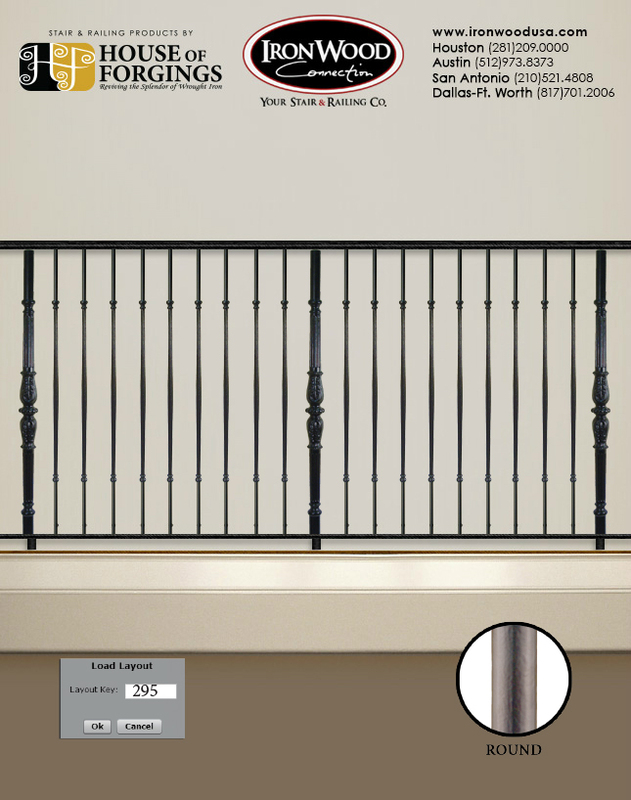 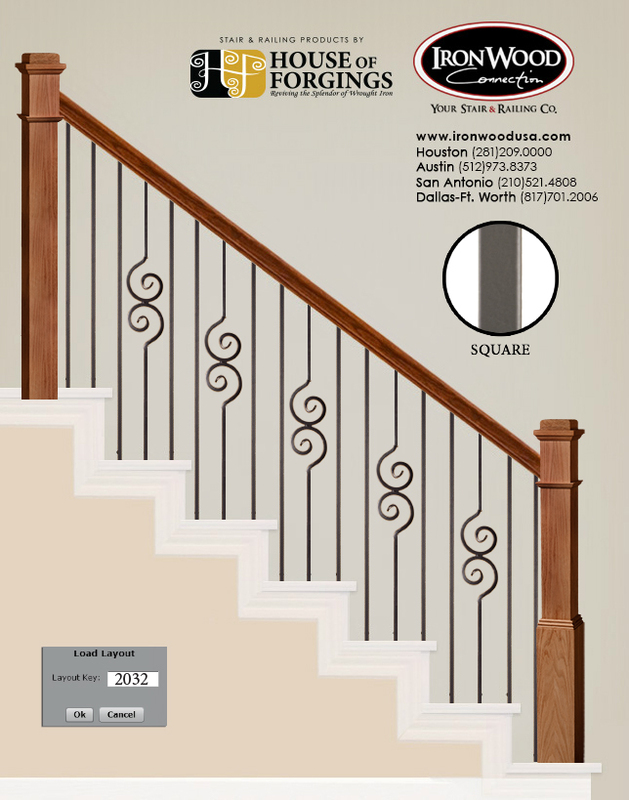 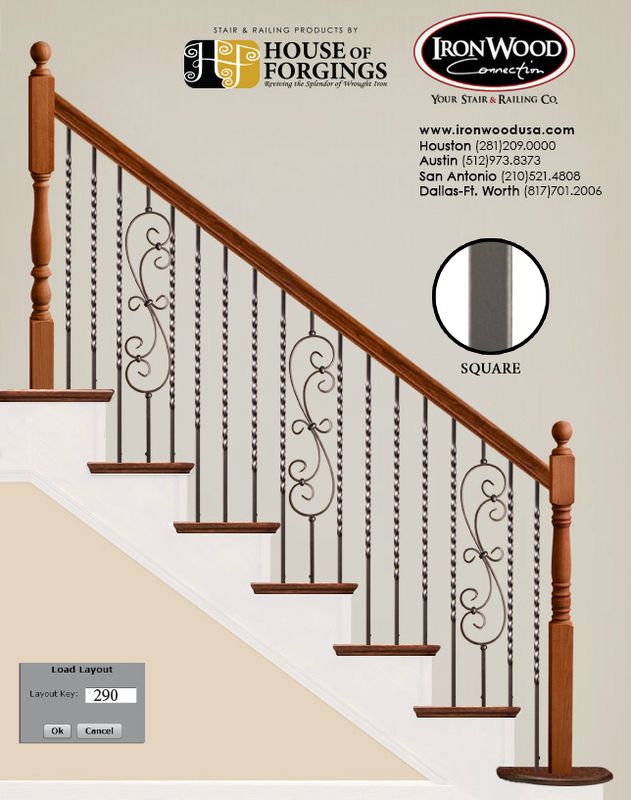 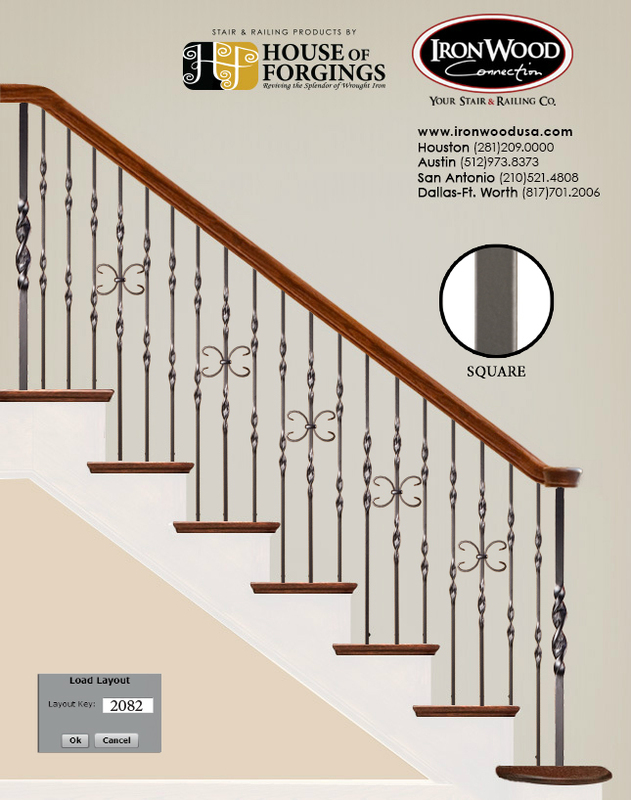 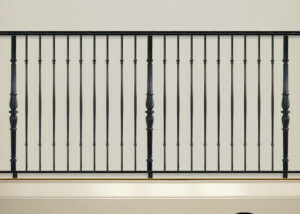 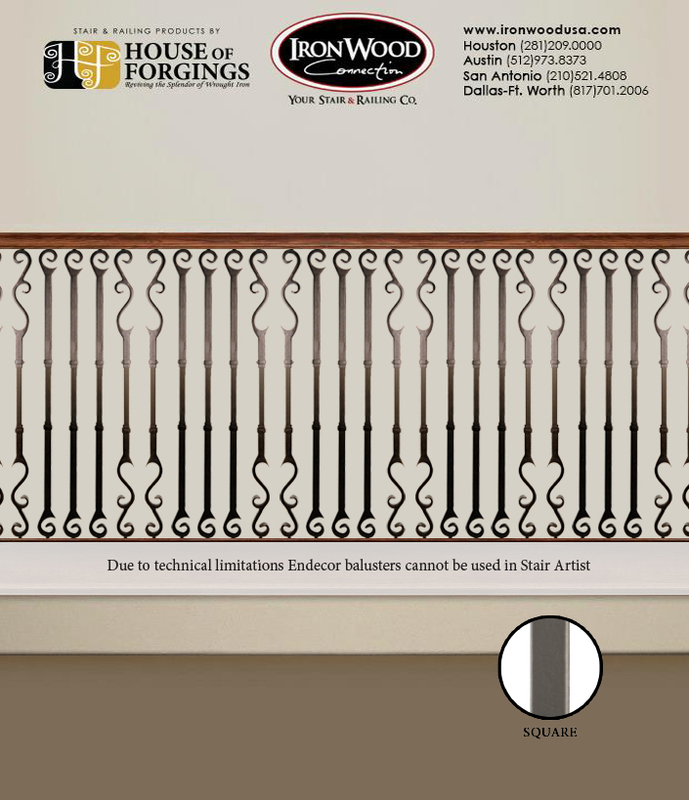 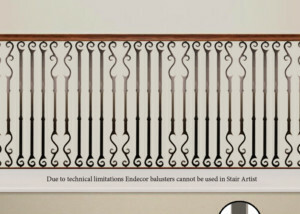 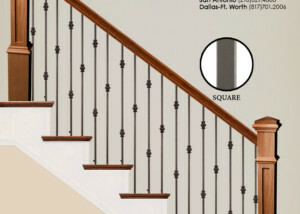 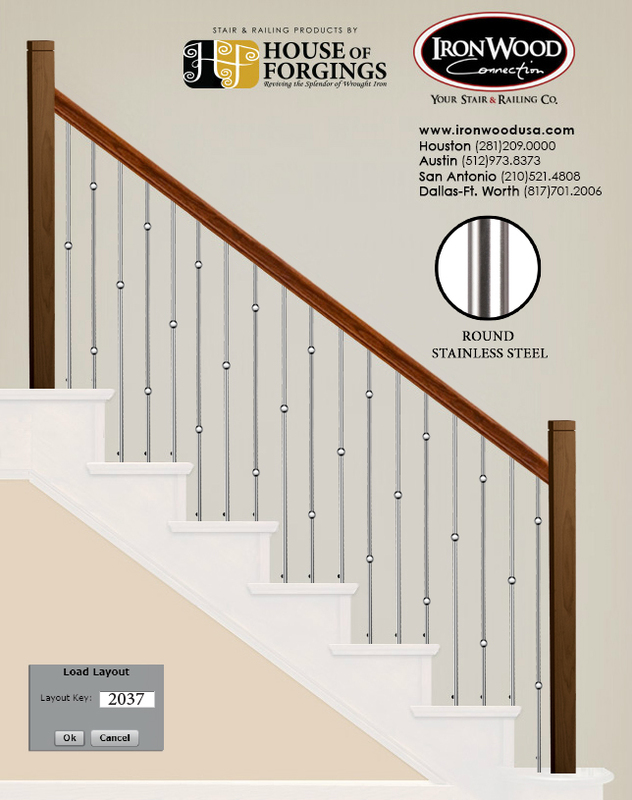 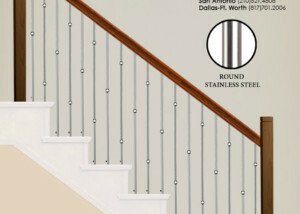 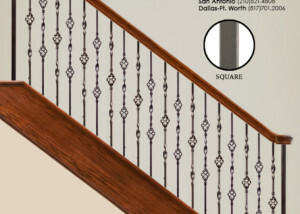 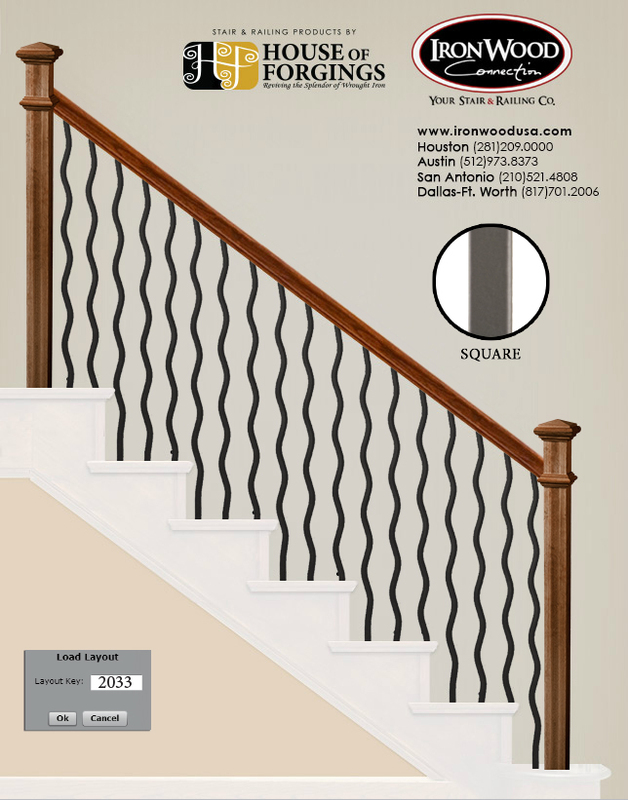 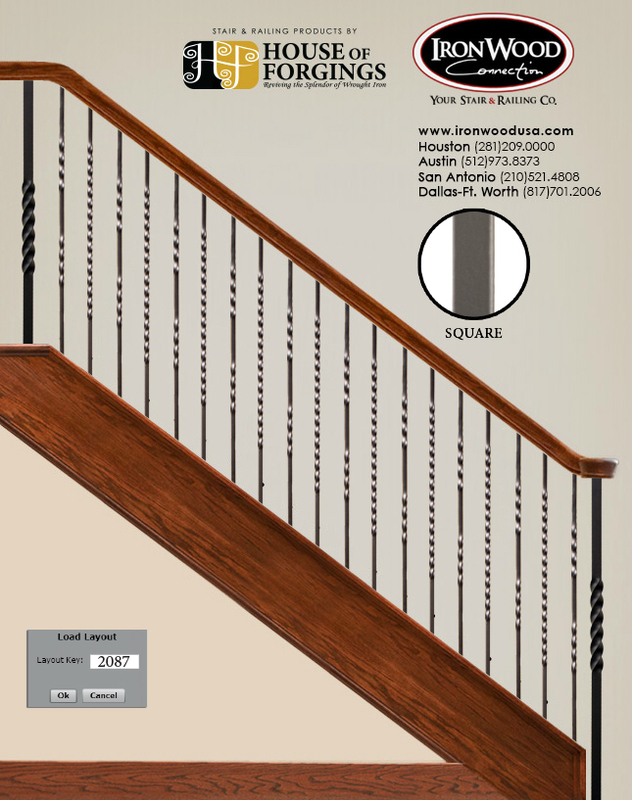 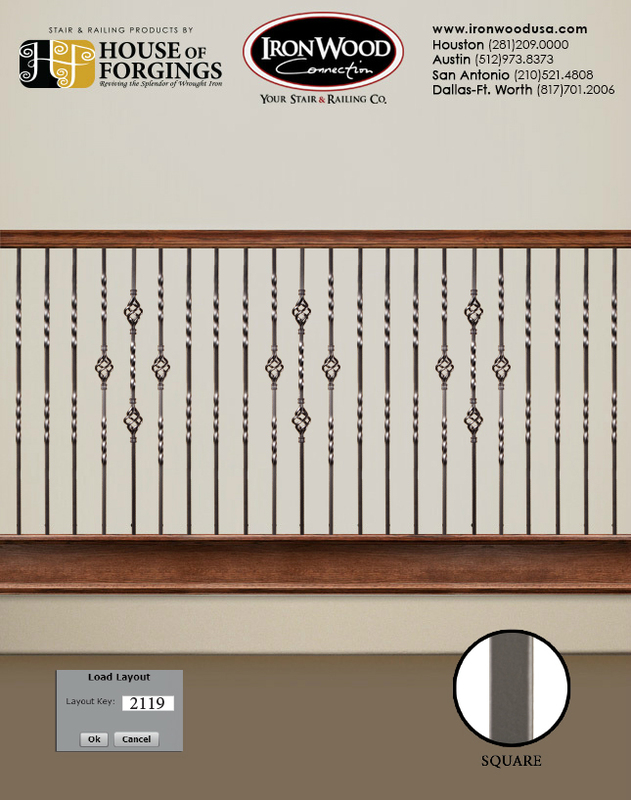 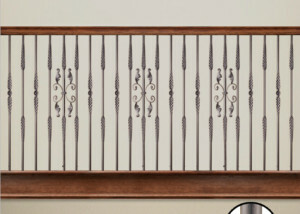 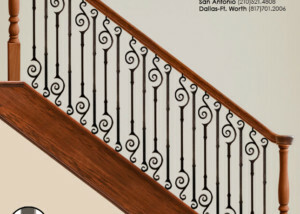 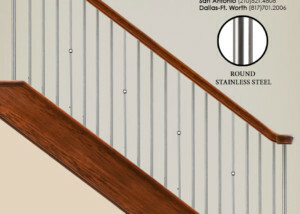 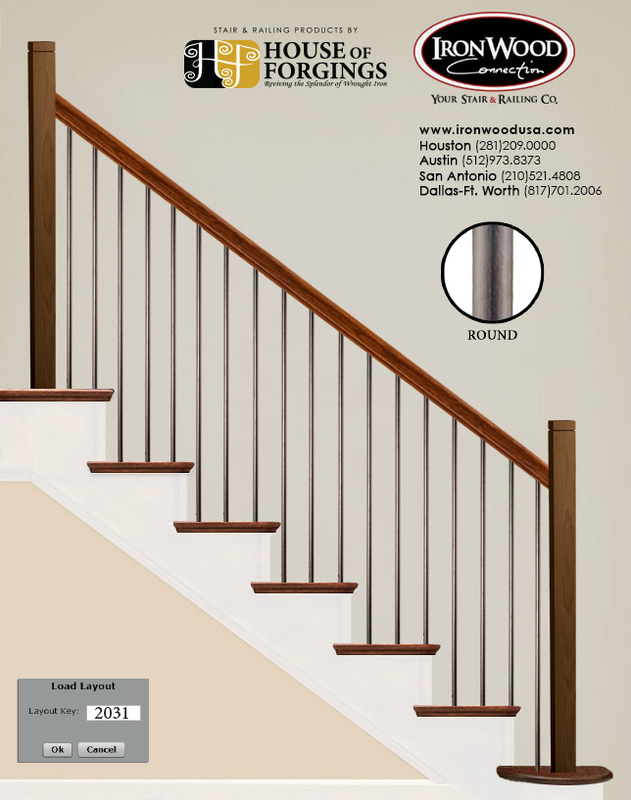 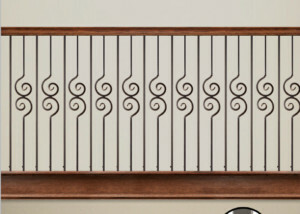 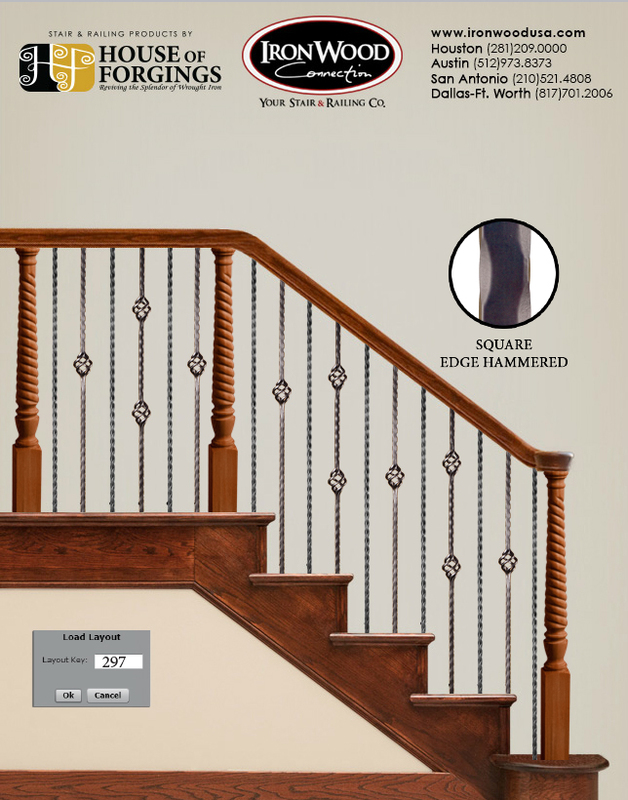 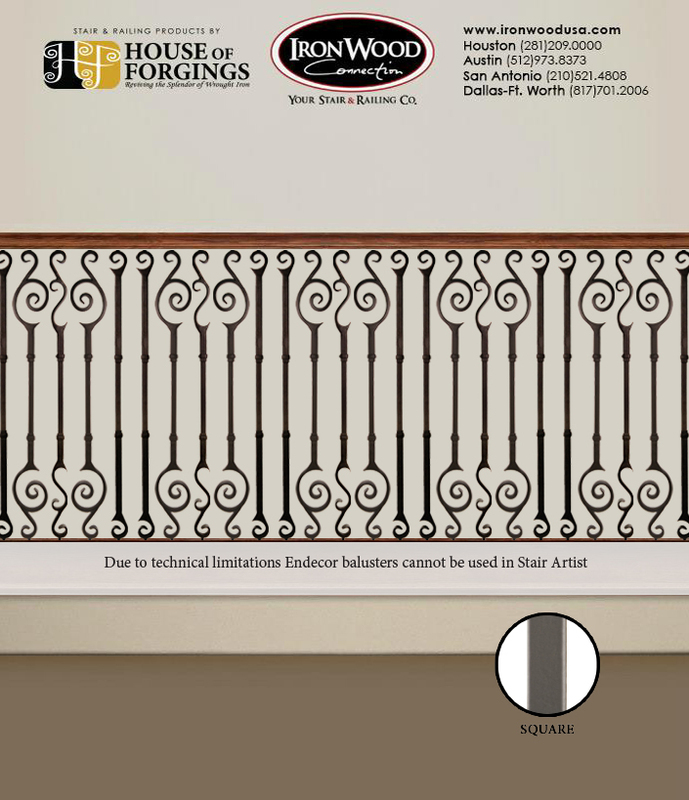 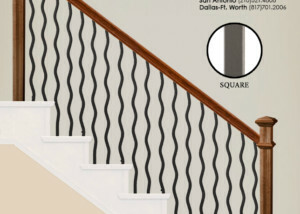 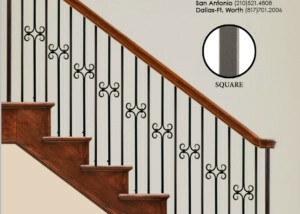 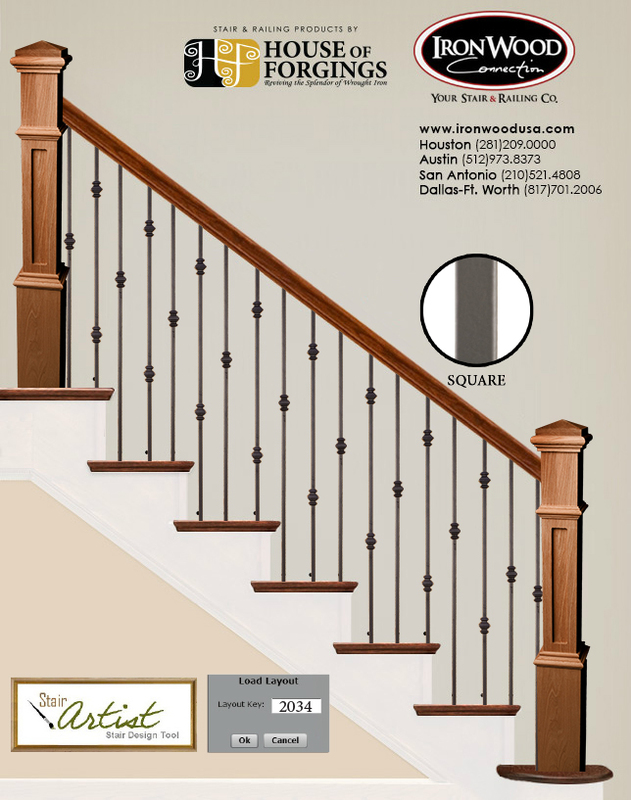 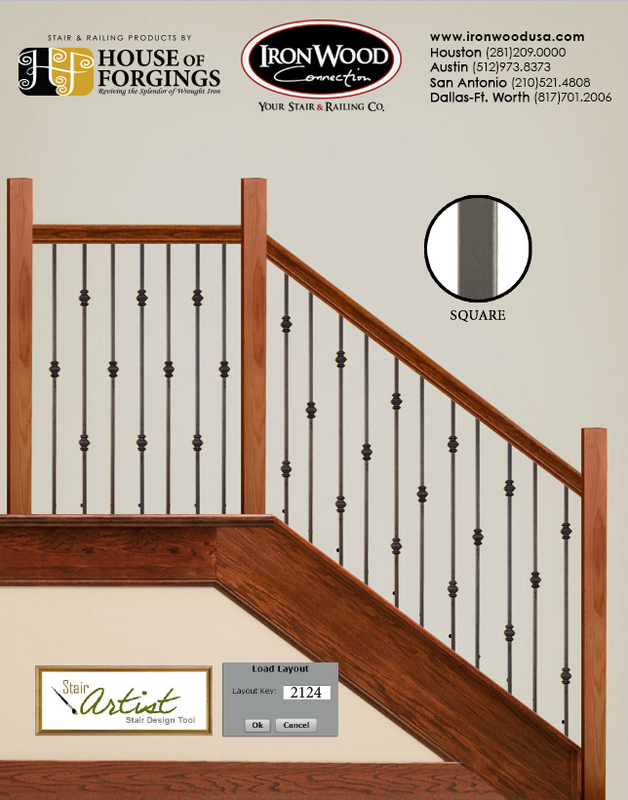 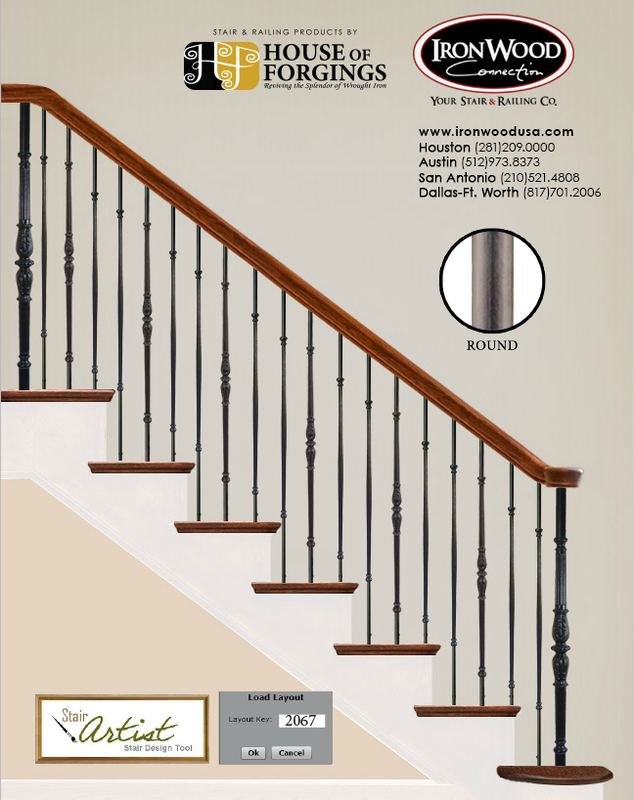 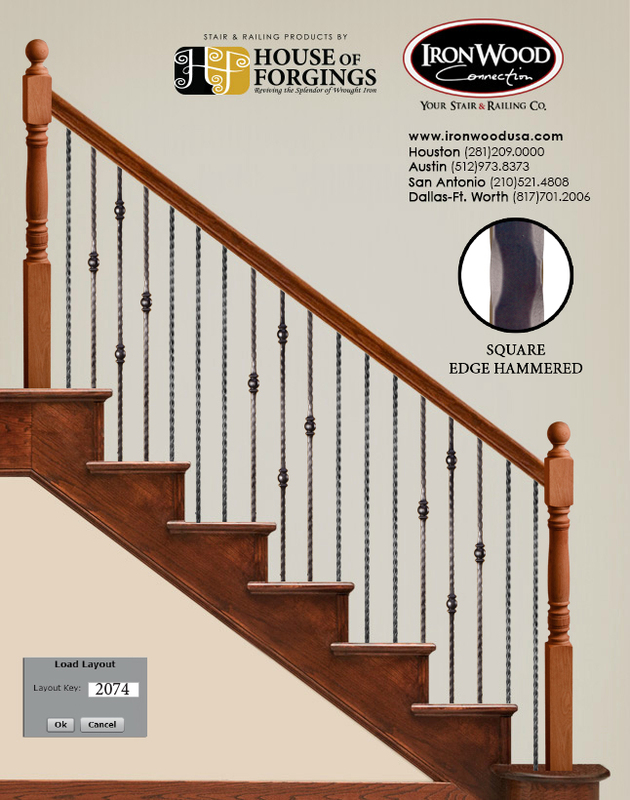 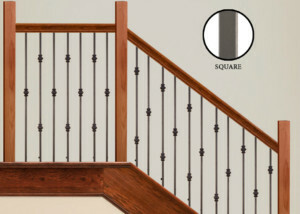 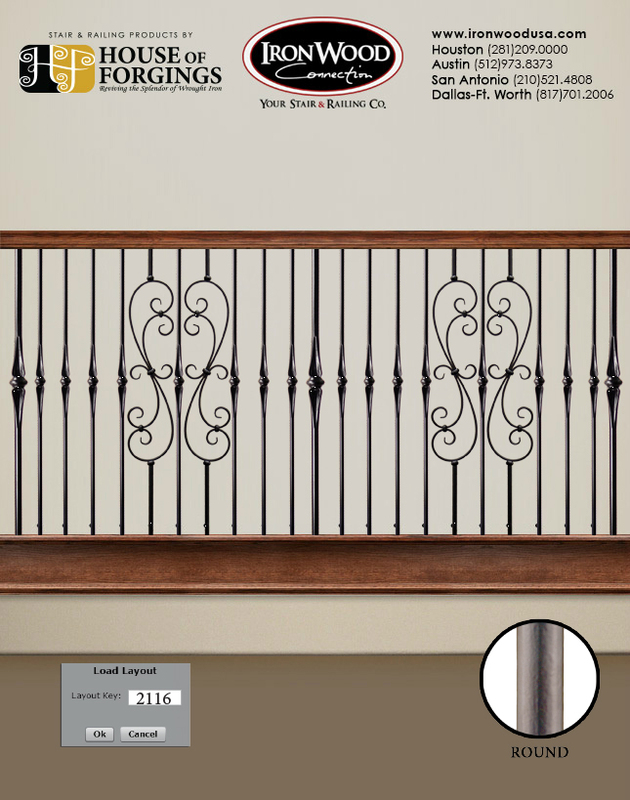 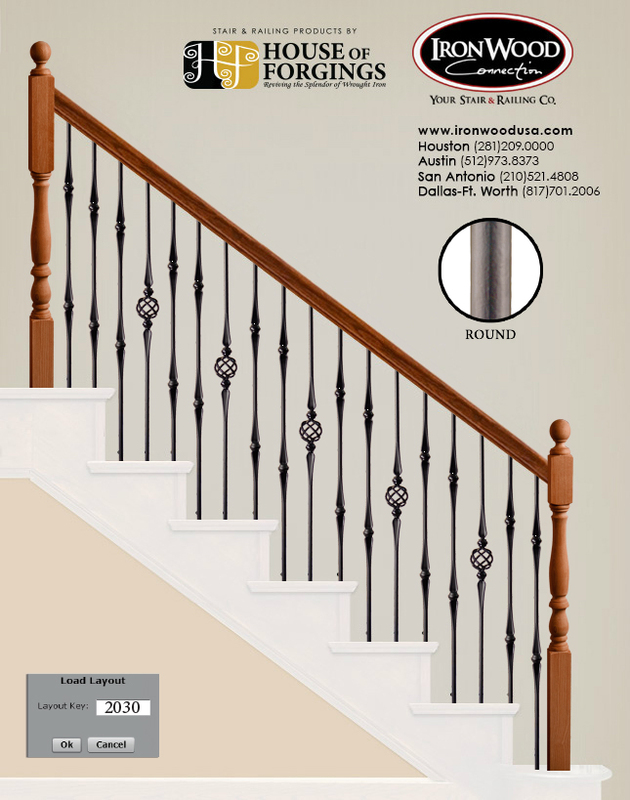 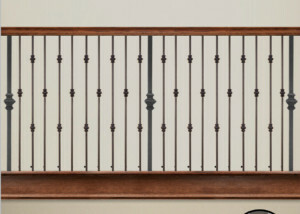 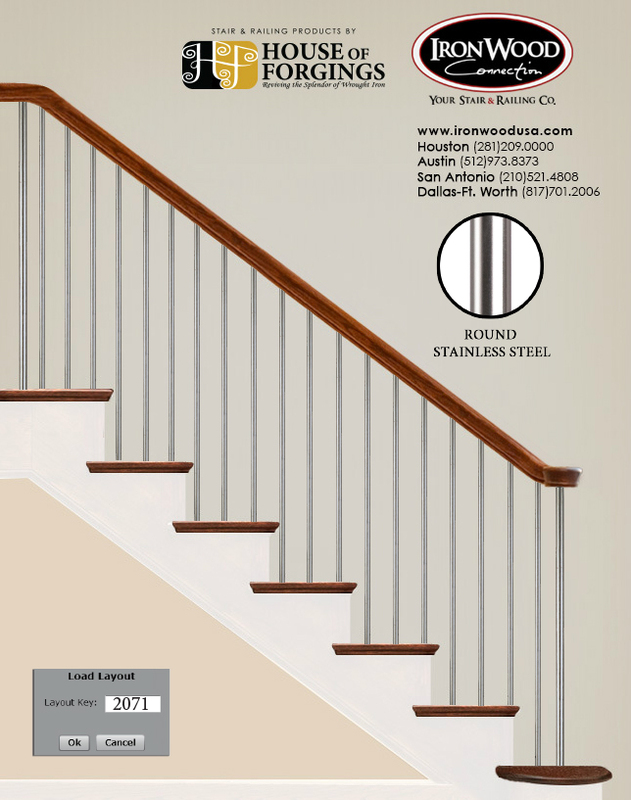 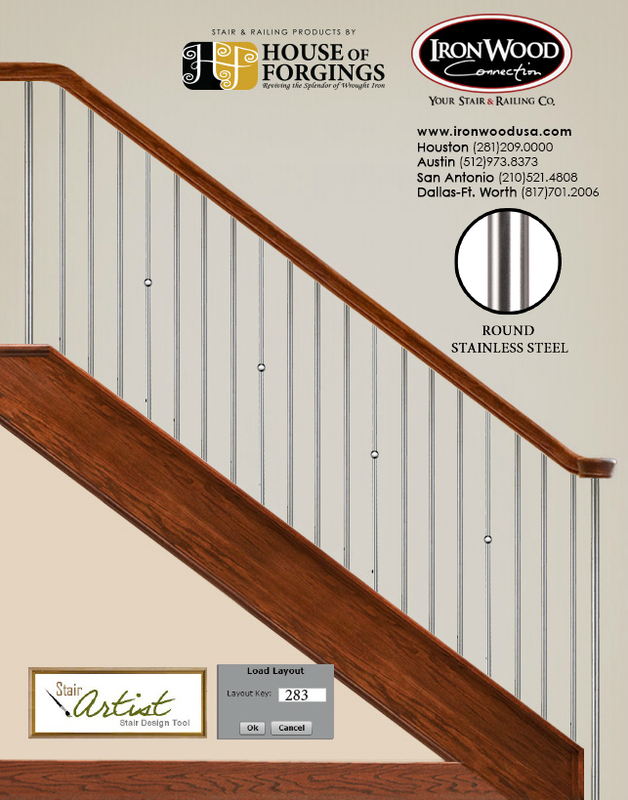 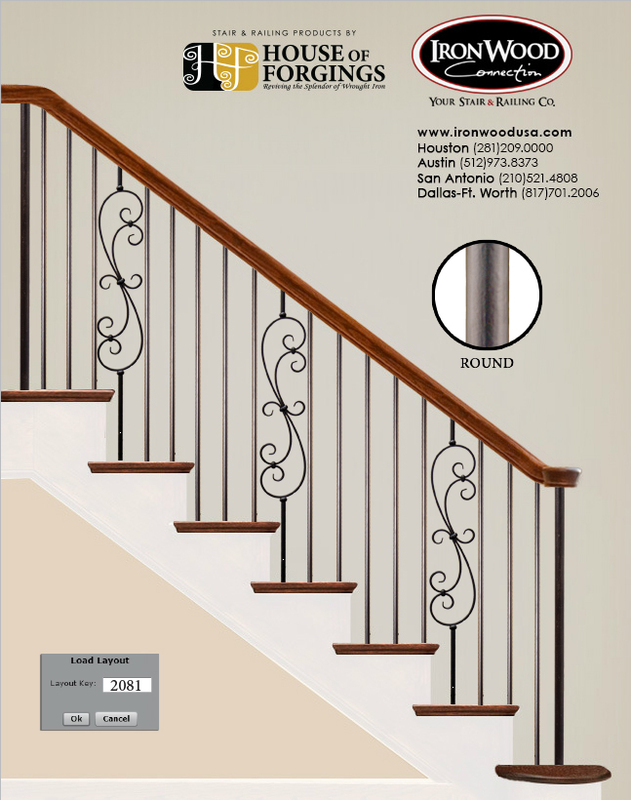 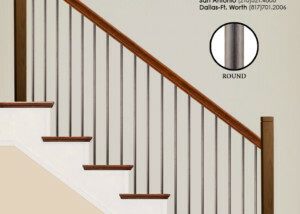 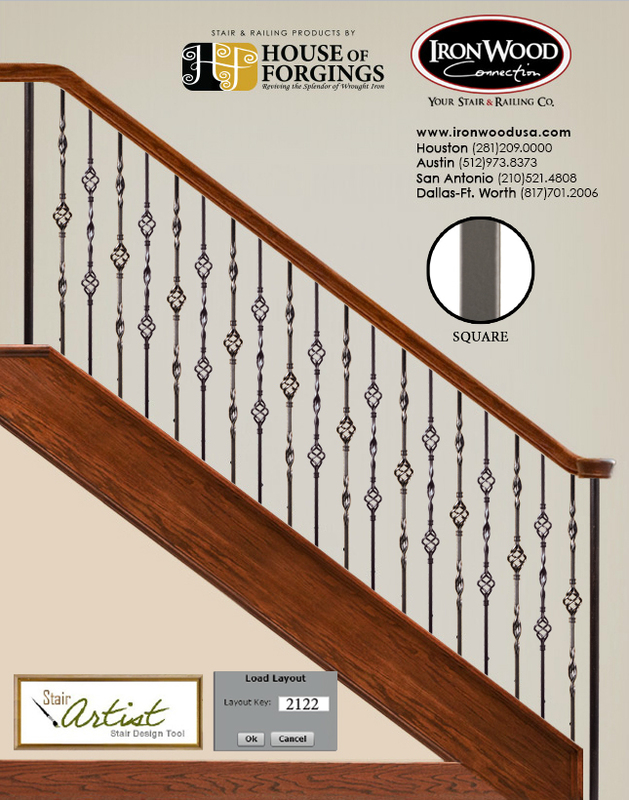 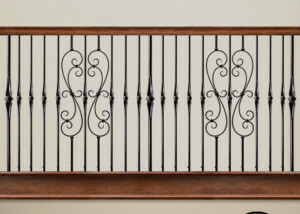 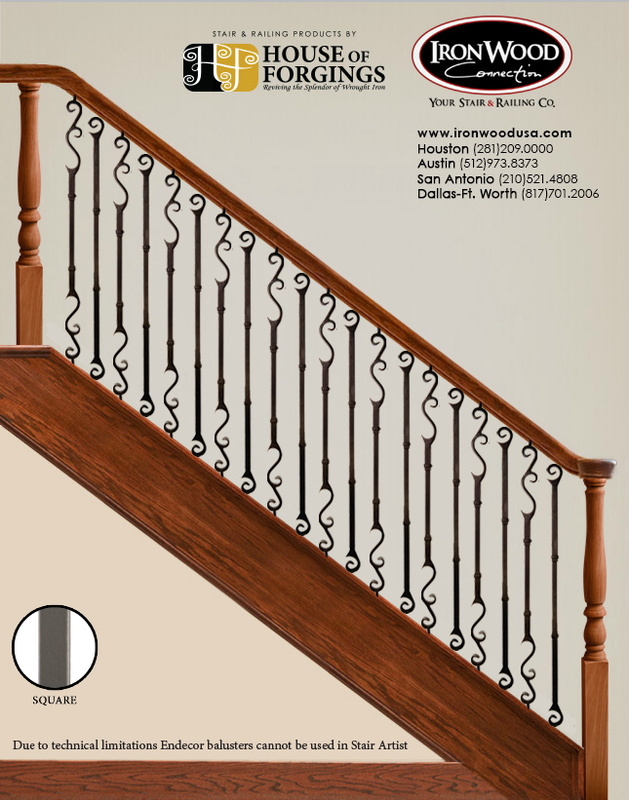 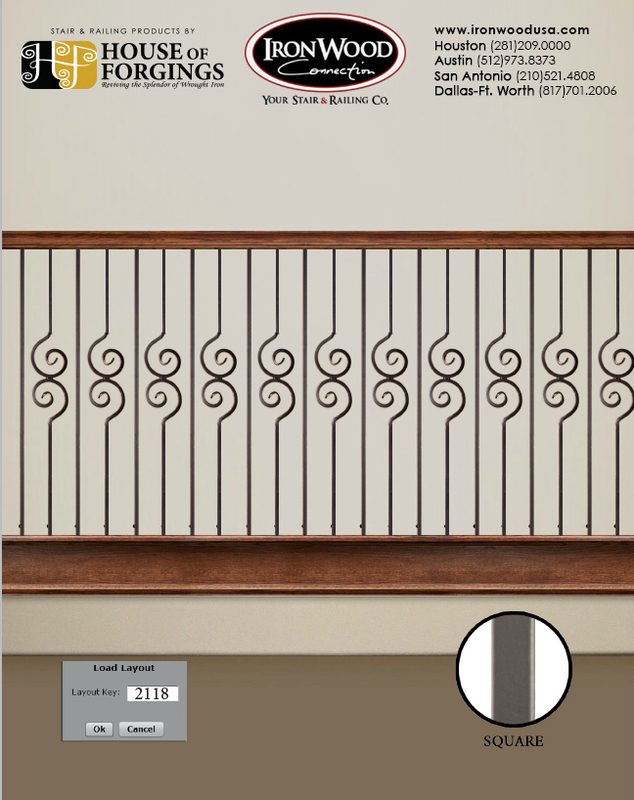 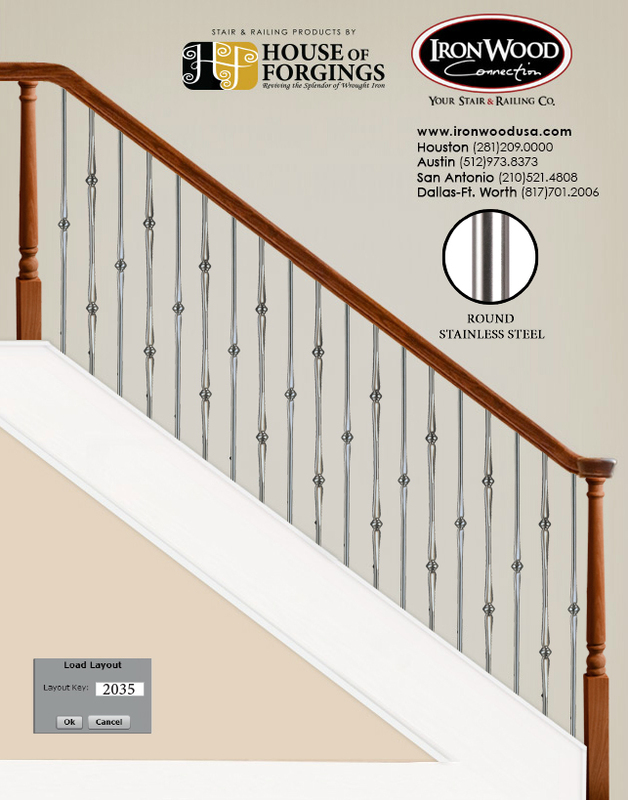 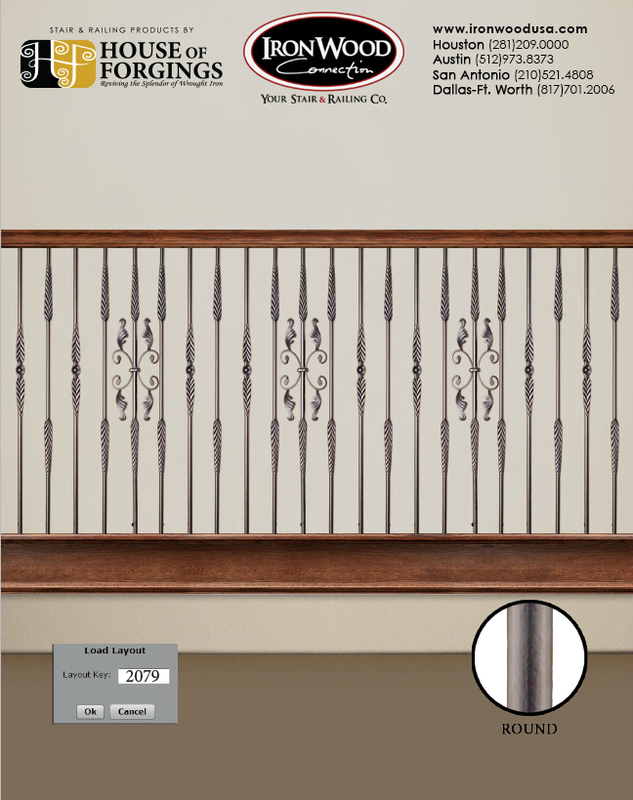 Browse iron baluster patterns, organized by baluster Style. 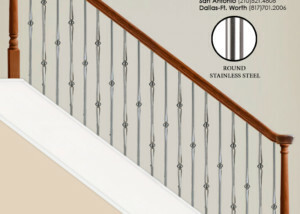 Find a pattern you like and enter the layout key into our Stair Artist tool and begin to make your own patterns. 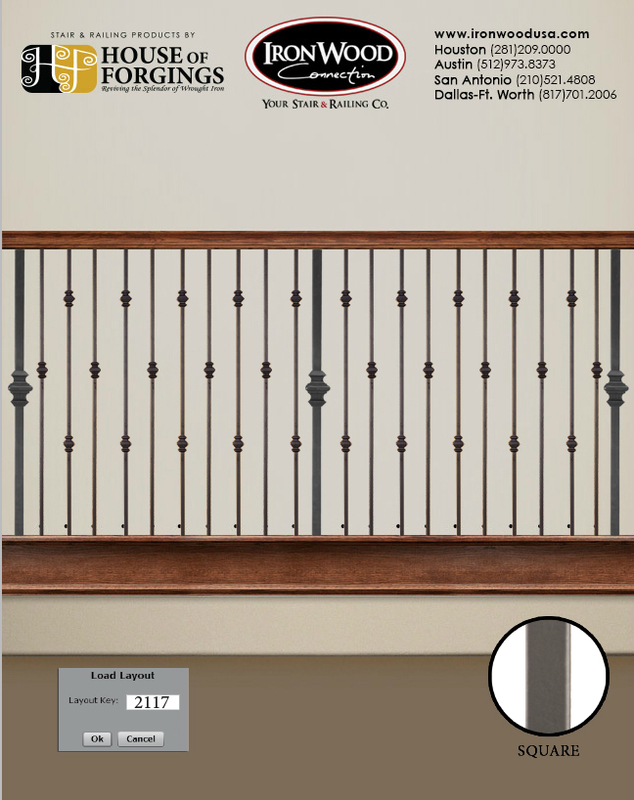 You may also download a .PDF version for Free – Click here.